Tonight the Twitter World celebrated Math and Technology in Kindergarten. If you'd like to get in on the next awesome chat, check out this livebinder for all you need to know! 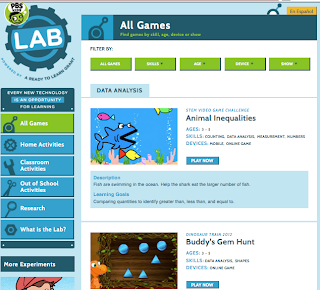 @PBSKids joined the chat and shared about their awesome math apps and web-based games. The entire 78 page archive from tonight's chat can be found here: https://docs.google.com/file/d/0B6jIxCpW48MOUnVYRE9nSzVoTGM/edit Below is my slightly edited version... I've removed re-tweets and some side conversations... to better focus on the tech and math. The chat was so amazing I completely burned dinner! Oops!